You’ll Receive PERSONALIZED ATTENTION From a Top DUI Attorney. We Bring Your Case to Its Best Possible Conclusion. Frank, HONEST, Candid REPRESENTATION & ADVICE. 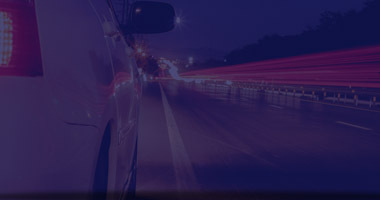 Braden & Tucci is one of Southern California’s leading law firms in the field of DUI and DMV defense. 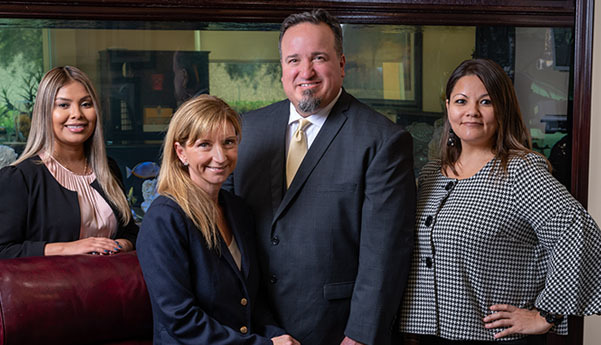 We are exclusively dedicated to representing – both in the criminal courts and at the California Department of Motor Vehicles (DMV) – clients who have been accused of DUI. DUI and DMV matters constitute one hundred percent of our legal practice at Braden & Tucci. If you have been charged with driving under the influence (DUI), you will work directly with an attorney who will fight aggressively for justice on your behalf. 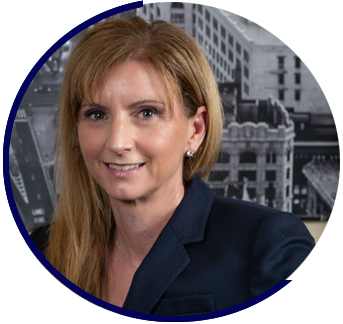 The law – as well as the science – in DUI cases today can be quite complicated and technical, so you must be represented by a skilled defense attorney with extensive knowledge of DUI law and considerable experience representing DUI defendants. 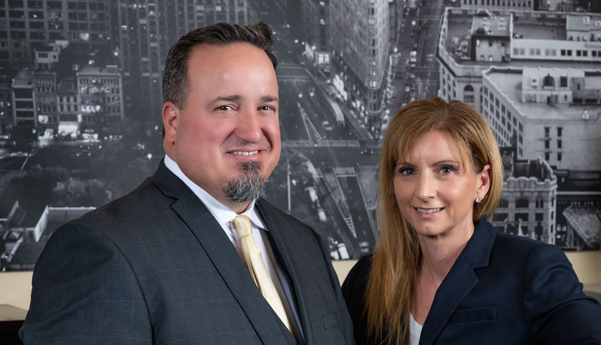 For two decades, Attorney Vincent Tucci has successfully represented DUI clients in Orange, Los Angeles, San Bernardino, Riverside, and San Diego counties. When you take a driving under the influence case to Braden & Tucci, you’re putting the case in good hands. 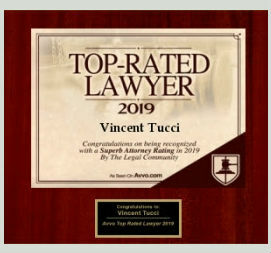 Attorney Vincent Tucci is a past president of the California DUI Lawyers Association and is the co-chair of the DUI Committee for the California Attorneys for Criminal Justice. He is certified in Standardized Field Sobriety Tests by the National Highway Traffic Safety Administration. 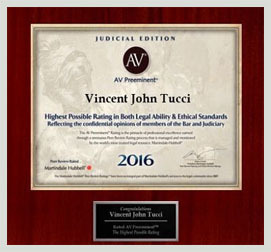 Attorney Vincent Tucci has received an “AV Preeminent®” rating, the highest rating from Martindale-Hubbell®, the nation’s top legal ratings service. He has also received a number of other prestigious honors and awards for his work on behalf of DUI clients in Southern California. 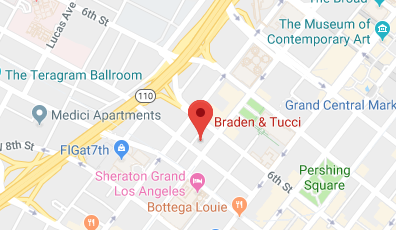 At Braden & Tucci, our experience and reputation have helped us earn the trust of Southern California’s DUI prosecutors and judges. That trust is a critical element when we are seeking justice on a client’s behalf. Most driving under the influence cases in the state of California never go to trial. Instead, most DUI cases are resolved with plea agreements. However, if your case goes to trial, effective jury selection is imperative. 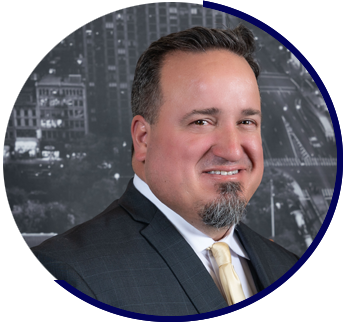 With two decades of experience, DUI defense lawyer Vincent Tucci knows how to handle the jury selection process. He uses the jury selection process to eliminate potential jurors who may carry negative or impractical attitudes about criminal defendants and driving under the influence. After testimony begins, expect a prosecutor to say whatever it takes to make you look guilty to a jury. Many DUI defendants, particularly first offenders, may be surprised by the prosecutor’s aggressiveness. Your own attorney, however, will be equally aggressive in your defense. If there is any weakness in the state’s case against you – if the police violated your rights, or if there are questions about the DUI test results or the arresting officer’s side of the story – your attorney will exploit that weakness and cast doubt on the state’s case against you. What to Do After A DUI Arrest In California? Except at DUI checkpoints, the police must have probable cause to stop you in traffic. If you’re pulled over, be polite and cooperative, but answer no questions and insist on your right to remain silent. Do not resist, but don’t give your consent to a search of your vehicle or your person. 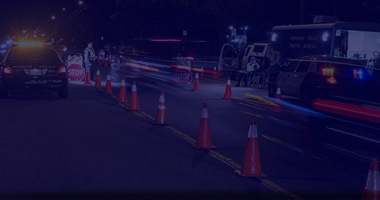 You may refuse a field sobriety test or a breathalyzer test – until you’re arrested or unless you’re under 21 or on probation for a previous DUI. If the police believe that you’re intoxicated and cannot drive safely, you may be arrested. After an arrest, you may not refuse to be tested. 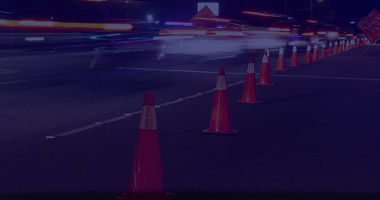 After the arrest, contact a DUI attorney at Braden & Tucci as quickly as possible. Your attorney will review the case and develop an effective defense strategy. Your attorney will also explain your rights and options and will work to have the charge reduced or dismissed – or will defend you at a DUI trial. Apart from the DUI charge, your driver’s license will be suspended by the Department of Motor Vehicles if you do not request a license hearing within ten days. A DUI defense lawyer from our law firm can request that hearing and represent you..
A skilled DUI lawyer at Braden & Tucci will review all of the facts regarding your traffic stop and your DUI arrest. 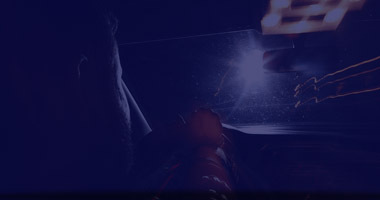 If your legal rights were violated by law enforcement officers at any point during a traffic stop, a search of your person or vehicle, an interrogation, or an arrest, or if the police had no probable cause for stopping you in the first place, it’s possible that the DUI charge against you could be dismissed. Alternately, your attorney might try to have your DUI charge dismissed by casting doubt on the reliability of breathalyzer or blood test results. Before you accept any plea agreement, you must have a DUI attorney’s insights and advice. Do not speak to a prosecuting attorney unless your own lawyer is present. If the DUI charge cannot be dismissed, your attorney may negotiate on your behalf for an acceptable plea agreement. If it’s your first DUI offense, here is how a plea deal will probably work. The driving under the influence charge will be dismissed, and in return, you will enter a guilty or “no contest” plea to a “wet reckless” charge, which is considerably less serious than a “driving under the influence” conviction. If your DUI case cannot be resolved by a dismissal of the charge or with an acceptable plea bargain, a trial will commence. Of course, if you are in fact not guilty of driving under the influence, and if the charge against you cannot be dropped or dismissed, you should fight the charge aggressively with your attorney’s help, reject any plea deal, and insist on a jury trial. Your defense lawyer will use whatever legal tools are appropriate and necessary to persuade the jury that you are not guilty, and your attorney will be committed to bringing your DUI case to its best possible resolution. After the arrest, contact a DUI attorney at Braden & Tucci as quickly as possible. Your attorney will review the case and develop an effective defense strategy. Your attorney will also explain your rights and options and will work to have the charge reduced or dismissed – or will defend you at a DUI trial. Apart from the DUI charge, your driver’s license will be suspended by the Department of Motor Vehicles if you do not request a license hearing within ten days. A DUI defense lawyer from our law firm can request that hearing and represent you. Attorneys who focus exclusively on DUI cases know which tactics and arguments will work in a client’s favor and which will not. Having a DUI charge dismissed – or reduced to the lesser “wet reckless” charge – is a victory that will require a talented, experienced DUI defense attorney. 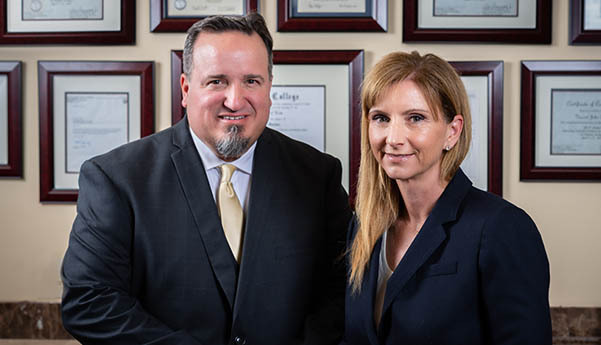 At Braden and Tucci, the ultimate goal in every case is to obtain a dismissal of the charge or a not guilty verdict at trial. We will negotiate a plea bargain with prosecutors only in those cases where the state’s evidence is overwhelming, and a trial will almost certainly mean a conviction. With so much at stake, you must be represented by a qualified DUI lawyer who can successfully guide you through the complicated landscape of the California criminal justice system. Our attorneys will protect your rights in court and will represent you at your license suspension hearing with the California DMV. A past president of the California DUI Lawyers Association, Vincent Tucci will explain your rights and options at your first legal consultation. If you’ve been charged with DUI in Southern California, time is critical. A good attorney’s help is your right, and your future could depend on it. HOW DOES CALIFORNIA DEFINE DRIVING UNDER THE INFLUENCE (DUI)? It is against the law for a driver with a blood alcohol content (BAC) level at or above 0.08 percent to operate a motor vehicle in California. You can also be charged with DUI even if you are not “over the limit” – if a police officer believes that you are too impaired to drive safely. The “legal limit” is lower – 0.04 percent – for those with commercial driver’s licenses, and for drivers below age 21, the limit is 0.01 percent. It’s also illegal to drive under the influence of any drug – even a drug prescribed by your doctor – if the drug impairs your ability to drive safely. 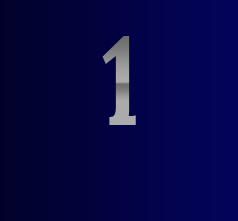 A first DUI with no aggravating circumstances may be charged as a misdemeanor. If you drove recklessly or sped excessively, caused a death, injury, or property damage, if you had a minor in the vehicle, or if you have a prior DUI conviction, you can be charged with aggravated DUI. 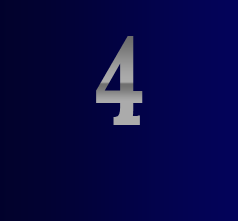 A fourth DUI within a period of ten years – even with no aggravating circumstances – will be prosecuted as a felony in this state. In any of these scenarios, you must be defended by an attorney who has abundant DUI experience and a record of success on behalf of DUI clients. CAN YOU REFUSE TO TAKE A BREATHALYZER TEST? “PAS” stands for preliminary alcohol screening, the roadside breath test that a police officer conducts prior to arresting someone for DUI. California law requires a police officer to tell you that you may refuse a PAS test unless you are under age 21 or you are on probation for DUI. However, if a driver is below the age of 21, or if a driver is currently serving probation for a prior DUI conviction, that driver must submit to the preliminary alcohol screening test and blow into a breathalyzer device upon a police officer’s request. If you are arrested and charged with DUI, at that point, you must take a breathalyzer test (or a blood or urine test) if the police request it. This state has an “implied consent” law. That means if you are arrested for DUI, you have already by law “implied” your consent to chemical testing. Your best strategy in this situation is to cooperate, take the test, and have your DUI lawyer deal with the test results later. A refusal to submit to a chemical DUI test after a DUI arrest is against the law and will increase your sentence if you are convicted of driving under the influence. CAN YOU PREVENT YOUR DRIVER’S LICENSE FROM BEING SUSPENDED? 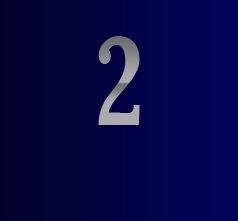 When you are charged with driving under the influence in California, you don’t have merely one difficult obstacle to overcome – you have two. These two obstacles are the California Department of Motor Vehicles (DMV) and the California criminal courts. Two separate processes start with a DUI arrest. Along with the criminal case, the Department of Motor Vehicles automatically suspends your driver’s license after a DUI arrest unless you and your attorney contact the DMV within ten days to request a license suspension hearing. You must request the DMV hearing within ten days. 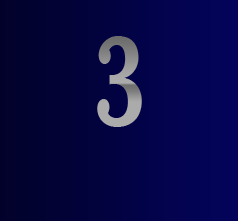 Otherwise, after thirty days, your driver’s license will be suspended. If you are charged with DUI in southern California, you’ll need a knowledgeable DUI attorney to schedule the hearing and to represent you before the DMV. If the DMV determines that you were driving with a BAC level at or above the legal limit, your license will be suspended for six months. If you refuse a chemical DUI test after your arrest, the suspension is for one year. To have any hope of keeping your license, let a top-rated Los Angeles DUI attorney at Braden & Tucci request a DMV hearing to argue against the suspension of your driver’s license. 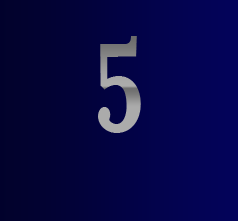 With only a ten-day window, you’ll have to contact Braden & Tucci immediately. WHAT ARE THE PENALTIES FOR DUI CONVICTIONS? A first DUI with no aggravating circumstances will probably be charged as a misdemeanor in this state, but the penalties for a DUI misdemeanor conviction can be quite serious. That’s why, if you are accused of DUI in Southern California, you must have a good lawyer’s help at once. The sentence for an adult, non-commercial driver convicted of a first-offense, misdemeanor DUI in California can include but is not necessarily limited to a four-month driver’s license suspension, up to six months in jail, up to five years on probation, and a fine of up to $1000. 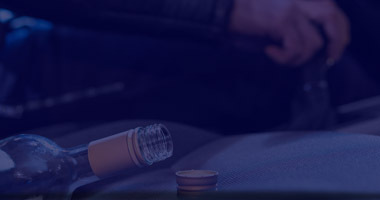 Additionally, a defendant who is found guilty of driving under the influence must participate in court-ordered alcohol treatment or education classes and must have an IID (ignition interlock device) installed in his or her personal vehicle when the driver’s license suspension is lifted. As you might imagine, repeat DUI offenders usually face harsher penalties. A second California DUI conviction can land someone in jail from ten days to a year. Fines for a second conviction range from $1,800 to $2,800. A third conviction for DUI can mean even tougher penalties: 120 days to a year in jail, a fine of up to $18,000, and a three-year license suspension. HOW WILL A LOS ANGELES DUI ATTORNEY AT BRADEN & TUCCI HELP YOU? If you are charged with DUI in California, it is important for a number of reasons to hire a DUI attorney at Braden & Tucci. 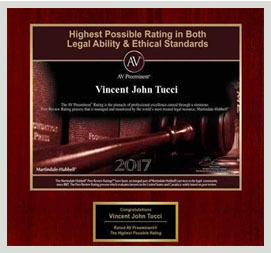 Court-appointed lawyers are not experts in DUI, but Attorney Vincent Tucci is a past president of the California DUI Lawyers Association. California prosecutors are fully prepared for DUI trials, so you must be defended by a lawyer who is equally prepared, who has significant trial experience, and who will work aggressively for a reduction or a dismissal of the DUI charge – or for a not guilty verdict if your case goes to trial. 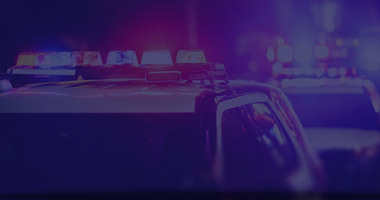 Depending on the details of the DUI charge, your lawyer may challenge the legality of police actions at the time you were stopped or arrested; may challenge the reliability of the breathalyzer or blood test results; or may work to cast doubt on the testimony of the arresting police officer. Every DUI defendant has the right to a trial by jury, but if the evidence against you is persuasive, and if a guilty verdict is a certainty, a good DUI attorney will attempt to negotiate an acceptable plea bargain and will argue aggressively on your behalf for reduced or alternative sentencing. CAN YOU ACTUALLY WIN A DUI CASE? If your job involves driving, if you hold a professional license in this state, or if you have a prior conviction on a DUI charge, you cannot afford to be convicted of driving under the influence. However, an arrest for DUI in California does not automatically mean that you will be convicted. Good California DUI lawyers routinely win cases for their DUI clients. The DUI conviction rate in our state is only about 70 percent, which means that in three out of ten DUI cases, a DUI charge is either reduced, completely dismissed, or the jury returns a not guilty verdict at trial. As you probably already know, no specific guarantee can ever be made by any DUI defense attorney regarding the resolution of any particular DUI case. However, the statistics tell us that good DUI defense lawyers routinely prevail on behalf of their DUI clients in Southern California. Whether this is your first arrest for a crime, or if you’ve been “through the system” before, every DUI charge in this state is a serious charge and must be taken seriously. You must have talented legal assistance. If you are charged with DUI, contact Braden & Tucci as quickly as you can. If you are charged with DUI in Southern California, you must be represented by an attorney who exclusively focuses on DUI defense. You also must have a lawyer with a superlative reputation, someone who operates professionally and ethically, an attorney who has a record of success. Additionally, your DUI lawyer must give you confidence and must be someone you can trust. Los Angeles DUI attorney Vincent Tucci has two decades of legal experience, and he’s handled hundreds of DUI cases. If you are charged with DUI, call Braden & Tucci at once. Every client is treated with complete personal respect and is offered every professional consideration and courtesy. We take all of the time that’s needed to review your case, explain your rights, and help you consider your options after you’ve been arrested for DUI. If you are charged with DUI here in Southern California, having the right attorney can make all the difference. Our office located in the Financial District, near the Los Angeles Central Library and Pershing Square, approximately 16 miles from Los Angeles International Airport (LAX). If you or someone you love is in legal trouble over a driving under the influence charge, call our immediately. Your future could depend on it. 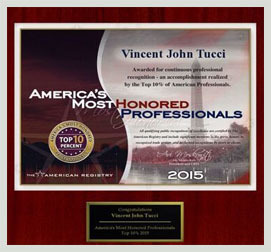 Vincent Tucci is Awesome! He recently helped my son with a DUI matter. He is knowledgeable, friendly, personal, and prompt. I would highly recommend his services to everyone.